School’s out for summer, and you’ve got eager little faces looking to YOU for the next activity to keep them entertained. Here are some great ways to keep busy and have fun! Think of it as your own little at home kitchen camp without the summer camp cost. Check out these 10 super fun summertime kitchen activities your kids (and you) will love, and be sure to enter your email address to get your free 1 week trial of meal plans & kitchen activities! Continued Ed in the Kitchen: Just because school’s out doesn’t mean kids have to stop learning. Practical skills can be developed and reinforced in the kitchen like math through measuring, reading through following recipes and teamwork through cooking together. Break the Rules: Many of us have a lot of “don’t” rules around mealtime – don’t eat with your hands, don’t leave the table while you’re eating, don’t play with your food. Let loose this summer and break a few rules for lots of laughs and extra fun! In our house, my daughter always wants to put her feet on the table. Like ALWAYS. It’s so bizarre. After fighting it for ages, we finally dedicated one day a week that her clean feet are allowed on the table. We call it wacky Wednesday. It’s such a little thing, but she gets so much joy out of it! And the feet only last on the table for a few seconds, but because she gets to do it and break the rules, those precious seconds rock her world. Dedicate A Drawer: One great way to make kids feel valued in the kitchen for the little sous chefs they are is to give them their own little space. Clean out a kitchen drawer that’s at their level, and let them fill it with some of their favorite kid-safe kitchen items. An apron, a favorite dish towel, a whisk, some measuring cups…. This also gives you the opportunity to involve them by asking them to check their drawer for something you need. They’ll love being included, plus, filling up that drawer is lots of fun! Get Creative with Conversation: How was your day? What did you do today? A couple of well-intended questions that lead to the standard old answers. Switch up questions for more engaging conversation. Consider asking questions like “when was a time you felt happy today,” or, “tell me about a time you felt sad.” Or even a question like “what happened today that made you feel loved” can get some really unexpected and enlightening answers that can bring you and your little ones (and even your significant others) closer together. Let Them Be Picky: Involve kids by letting them pick a dinner idea to help you with meal planning. Take them along to the grocery store and have older kids find all the ingredients for their recipe and younger kids simply pick out a fun looking vegetable from the produce section to incorporate into dinner. Studies show that when you involve kids in the planning and cooking process, they’re more likely to try what they’ve made. Have Fun with Formality: You know those “nice” dishes, glasses and silverware reserved for special occasions that only get dusted off or polished once a year? Bring them out for a mid-week dinner. Show kids how to formally set a table, talk about good manners and share your memories of growing up when you got to use the good stuff. Take it up a notch by having everyone come to dinner dressed in their best! Plan a Picnic: Maybe in your backyard, at the park or with a blanket on your bed … a change of scenery can not only make mealtime more fun, but can spark some interesting new conversation topics too, and even a few laughs. Host a Home Cooking Class: Cooking together at home presents a great opportunity to introduce kids to life skills they’re not developing in the classroom. 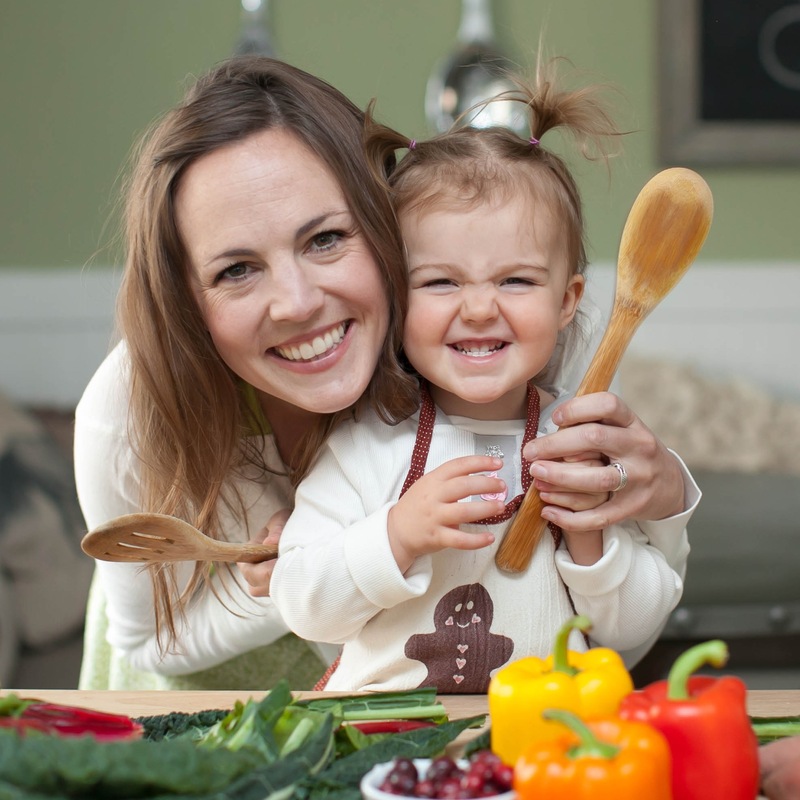 Cooking with your kids is a great way to talk to them about where different foods come from, how they are produced and spark discussion about different ingredient combinations and flavor varieties. Additionally, you can expand their vocabularies by introduce them to new food-related words like mince, julienne, puree and more. Look Forward to a Family Day: Since the planning and anticipate of an activity is 1/3 of the fun, spend some time planning a family day together this summer. Let kids and adults weigh in on what you’d like to do together for your “dream” family day (within reason of course). Maybe it’s a morning nature hike followed by a trip to the zoo, or a day at the beach followed by live music and dinner out. Plan it, pick a date, give it a special name and put it on the calendar, and have the whole family looking forward to it for days or even weeks to come. Look for Local: Got a garden? Great! Have kids help pick fresh fruits and veggies from your garden and talk about how they grow, how they’re pollinated, when and why you plant and all of the details around having your own garden. Or, visit a farmer’s market and talk about where the vegetables come from and the farmers who grew them. You may even have a chance to meet the farmers themselves. When you take the ingredients home and prepare them together, kids will develop a better understanding of the meaning of farm to table since they’ll be experiencing the whole lifecycle first hand! 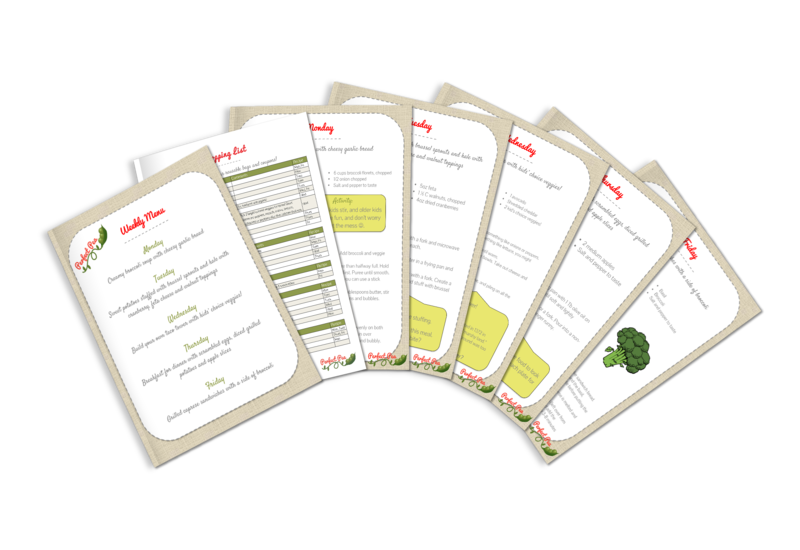 Since you’ve got 3 whole summer months ahead, give us a try by simply entering your email address to get a free sample of Perfect Pea meal plans + activities. Consider making every night fun AND easier with a 3 month membership to real food and family fun … all summer long. Click here to learn more! I saw it in action and how she loved the fun, her silly side, and that it was all her idea. I was especially impressed how you explained that it was Wacky weds. in your house only and that she must respect that maybe not ok in a friends house.